Wobble-not Online Promo for 2019! 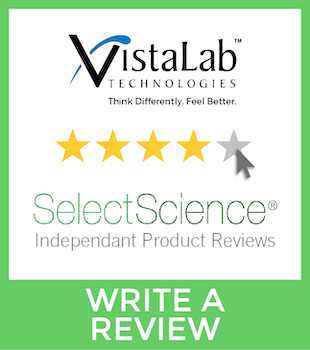 When you purchase genuine VistaLab Tips for your MLA and Ovation pipettes, you are making a commitment to quality performance. VistaLab is committed to pursuing sustainable materials management practices, using materials in the most productive ways with an emphasis on using less to conserve resources, reduce waste and minimize the environmental impacts of the materials we use. Our thoughtfully designed tip racks use up to 62% less plastic than other tips in the industry, with a smaller footprint to optimize efficient use of bench and storage space. 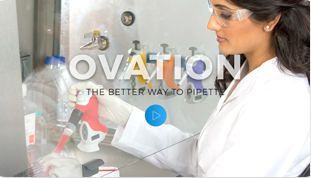 VistaLab tip racks (polypropylene, No.5) and reservoirs (polystyrene, No. 6) are recyclable.